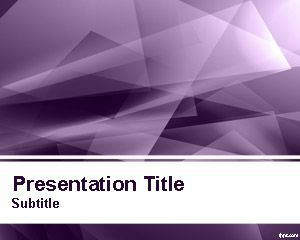 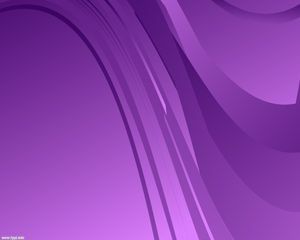 Violet Hexagons PowerPoint Template is a free PPT template with violet hexagon shapes in the slide design that you can download as a free abstract PowerPoint template for presentations. 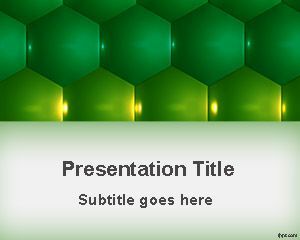 This free hexagons PPT template is compatible with Microsoft PowerPoint 2010 but you can also use it in other versions of MS Office and PowerPoint 2007, PowerPoint 2008 for Mac as well as the new PowerPoint 2013. 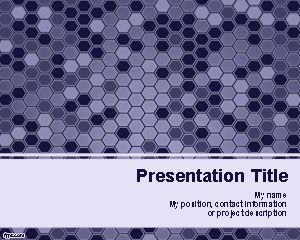 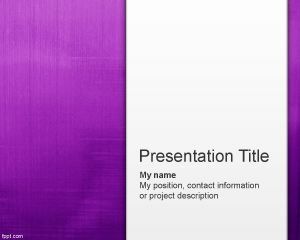 Download free violet hexagons template with a nice abstract slide design for your presentations. 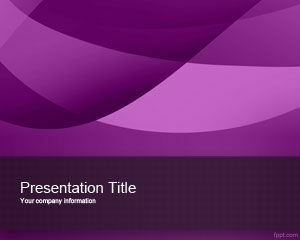 You can download other free hexagons and free violet PowerPoint templates to boost your productivity using Microsoft PowerPoint.